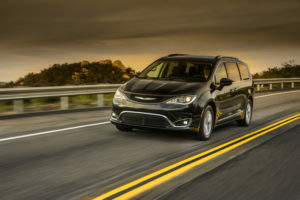 Inspired by community threads from Pacificaforums.com, the You Asked, We Answered video series provides no-nonsense answers to the questions most often asked about the Chrysler Pacifica. 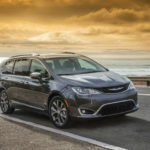 How does the Chrysler Brand’s latest contribution to the minivan segment – a segment it created, by the way – stack up against competitors, specifically the Honda Odyssey? Today’s video answers that exact question. 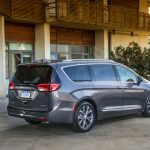 Of course on this blog we’re heavily biased in favor of the Pacifica, but to compare things like seating flexibility, safety and security features, entertainment options and base price is to begin to understand the varied ways in which the Chrysler Pacifica objectively bests the competition. 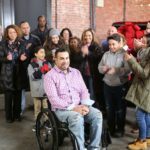 It’s all on display in the video below. 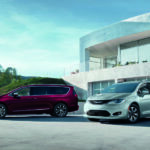 Give it a watch and then be sure to visit your local BusinessLink dealership to speak in person with a qualified vehicle expert or, better yet, to test drive a new 2018 Chrysler Pacifica or Pacifica Hybrid.